Use the form below to contact accommodation Hibiscus directly. 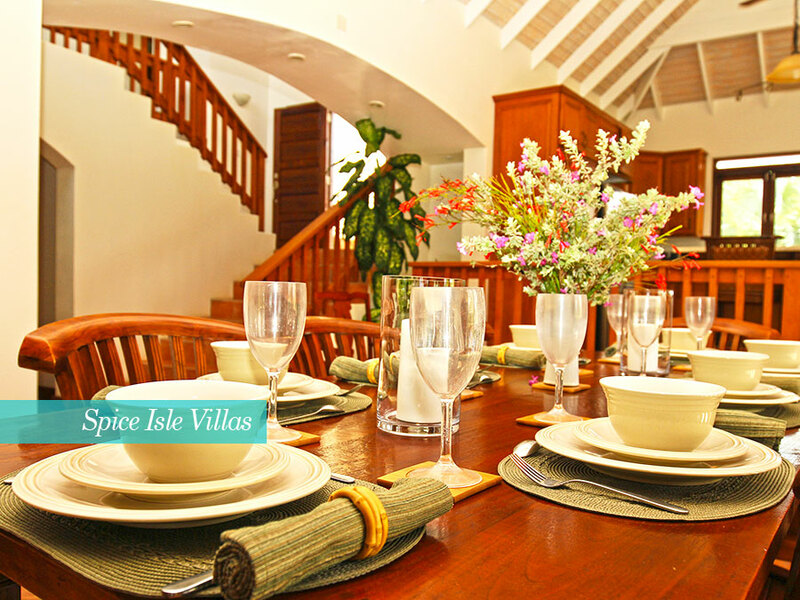 This wonderful Caribbean Villa sits on one of the most southern most points of Grenada, on the residential peninsula of Fort Judy. 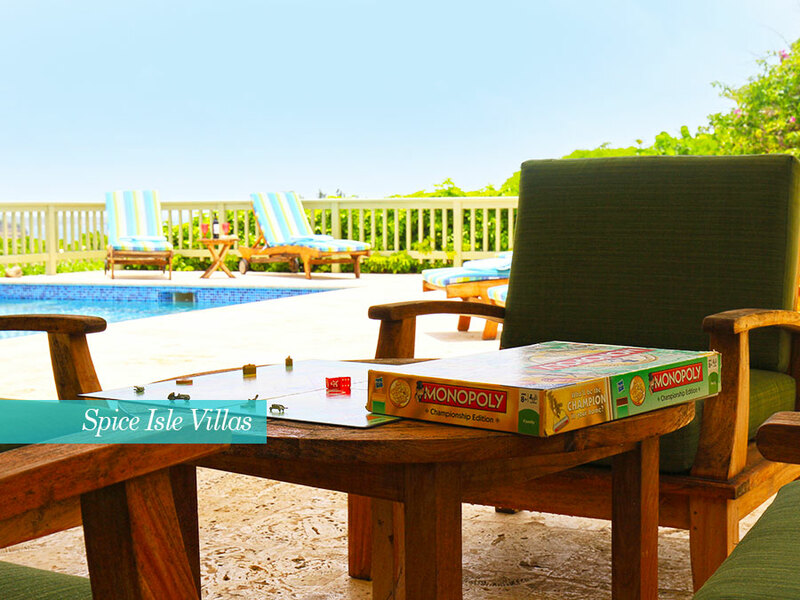 Hibiscus Villa is a modern building set in an ideal location for those who wont a private Caribbean getaway, while also having the opportunity to explore this beautiful, relatively untouched island. 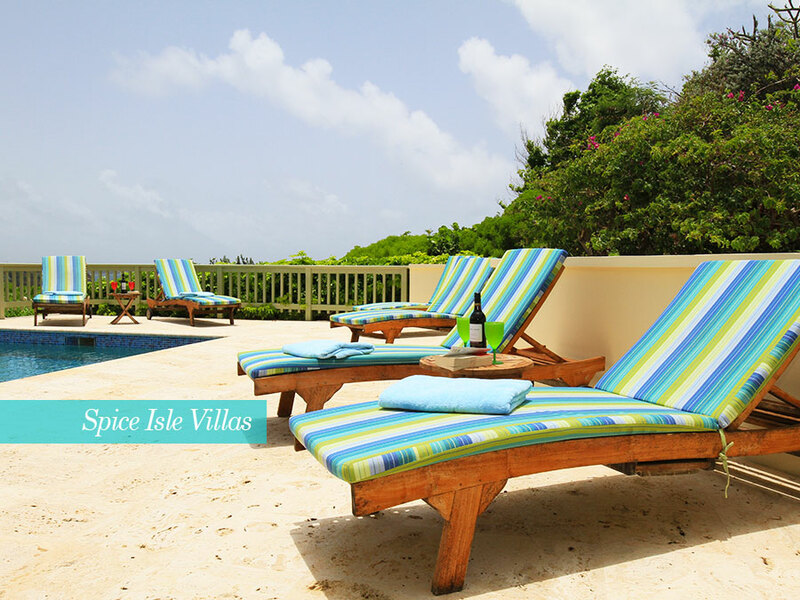 Experience some of the best ocean views from this villa that sits on a peninsula among some lovely landscaped gardens, and with only a short 5 minute walk to a secluded beach, this villa is perfect before you even go inside. 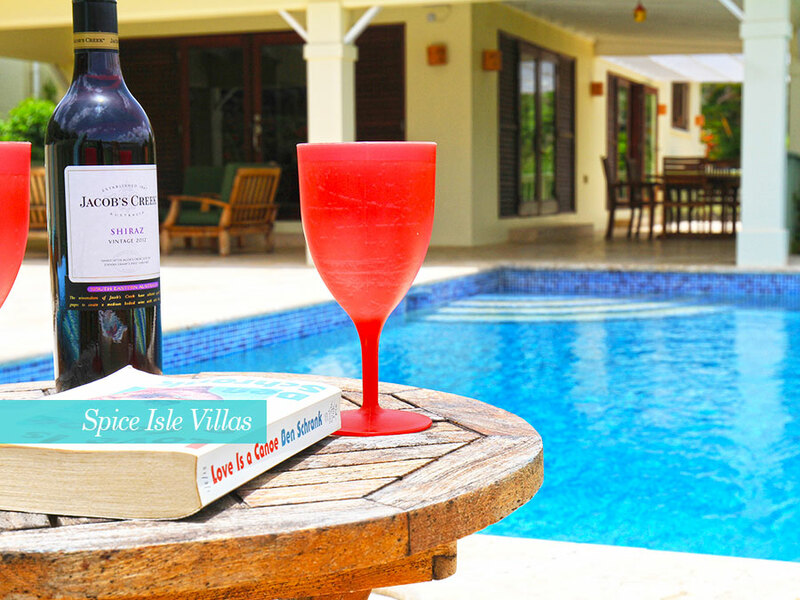 Once inside, you will be greeted by large, open spaces that make the living and dining areas that are beautifully finished and furnished, and is equipped with every feature that you could require, making it one of the most comfortable holiday homes available on the island. 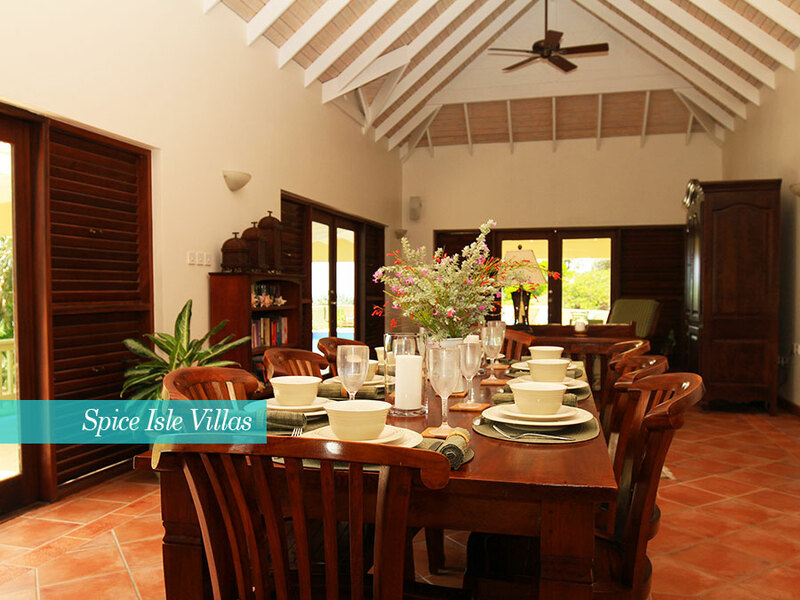 Let the sea breeze into the villa by opening the French doors in the living and dining area. Step through, and you will be greeted by a large open patio area that is adjacent to the beautiful pool. The patio and pool area has a stunning view out across the ocean, giving you the true Caribbean experience of living close to the ocean. 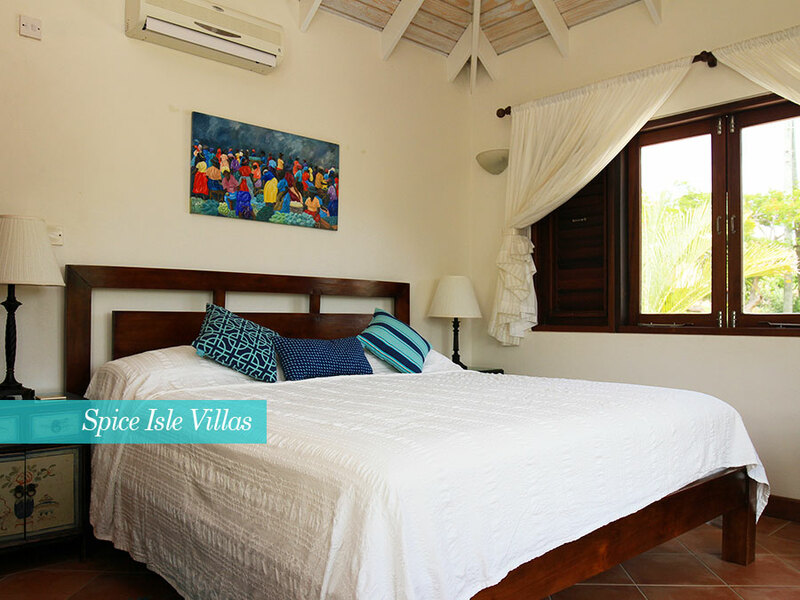 Hibiscus Villa features two master bedrooms, each of which has a king bed and French doors. Walk through these, and you will find your own deck to allow you to take in the stunning views. For added privacy, the master bedrooms are located at the opposite ends of the house. In the third bedroom, you will find a queen bed. All three bedrooms have a private bath. On the lower level of the house, you will find a den and a small office in case the need to work strikes, and this is easy with the fast internet connection, also allowing you to easily contact loved ones at home. 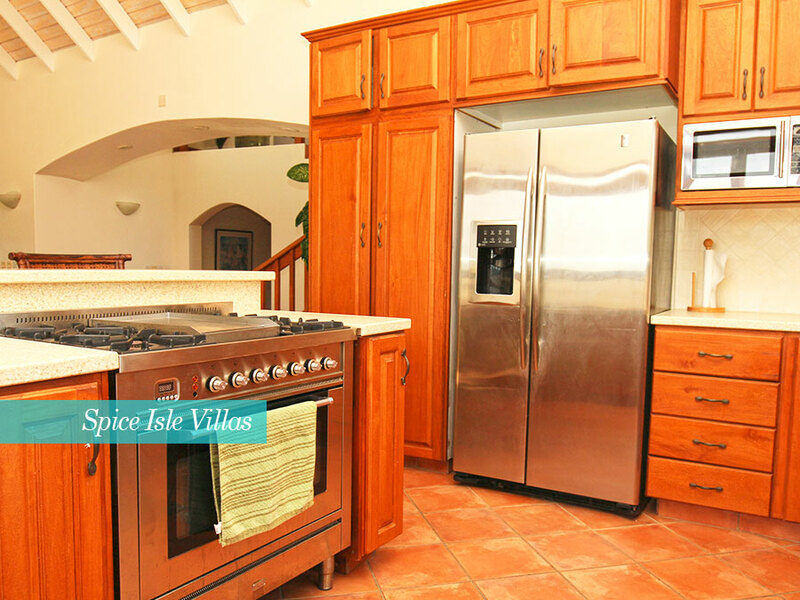 The kitchen is fully equipped with everything you would need, and there there is also much electrical entertainment equipment that includes cable televisions, a sound system and indoor and outdoor speakers as well as CD and DVD players. 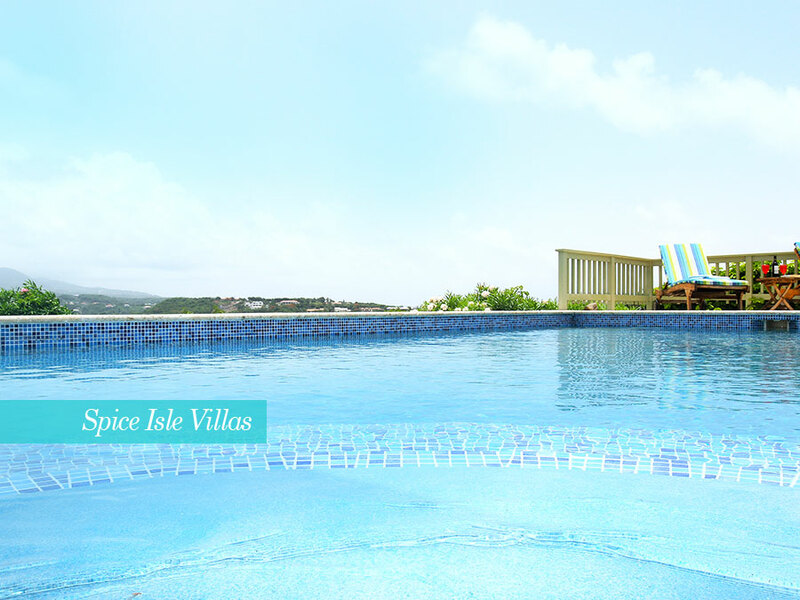 Hibiscus is located in Fort Jeudy, some 20 – 25 minutes from the principal shopping area of Grand Anse and within convenient reach of every amenity, including supermarkets, cafés, restaurants, dive shops, banks, pharmacies etc and, of course, spectacular Grand Anse Beach. 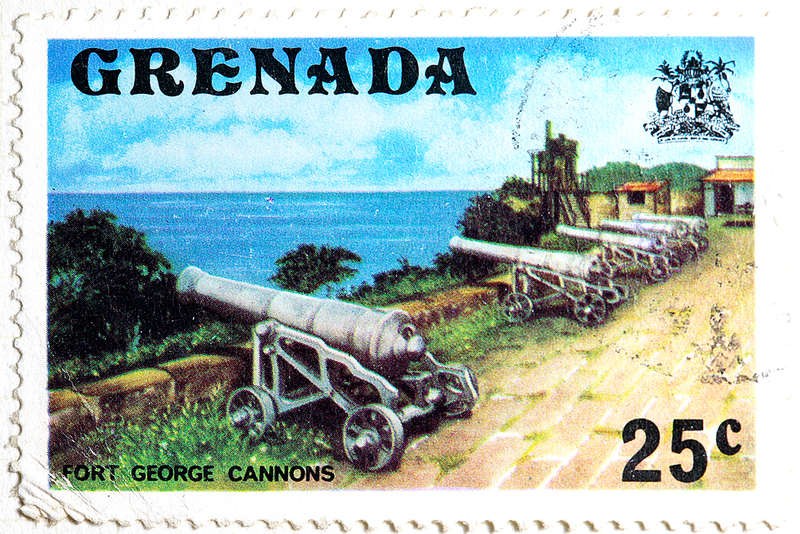 The picturesque capital town of St George’s is also about 15 minutes’ drive. * Services include housekeeping three mornings a week, pool servicing and gardening. Beverly is the housekeeper andin addition to housekeeping, Beverly will also do your personal laundry, if required. She is also available to baby sit and cook for an additional fee. * All mattresses and pillows are enclosed in allergy-proof protective covers. The beds havehigh-comfort mattresses and linens are luxury hotel quality. * There are games, cards, pool toys, and a book collection for all ages. 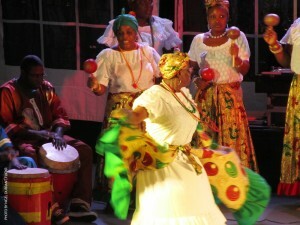 The owner’s CD collection is available for use, with a wide variety of music, including Caribbean. Or bring your iPod for use with the sound system. * Beach mats, towels, and a beach bag make trips to the beach easy. * The pool is a saline pool, with naturally generated chlorine, a much more pleasant alternative to the normal chlorine pool. 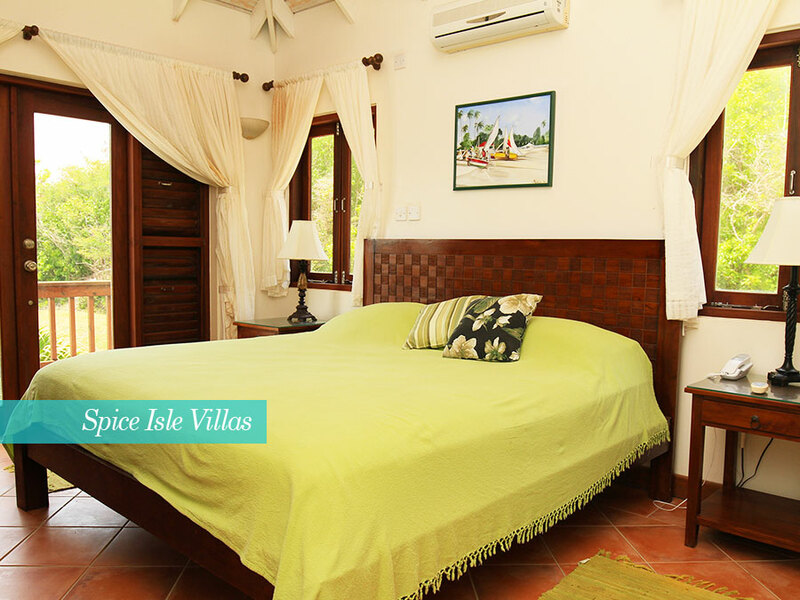 * The villa has an assortment of baby and toddler amenities, such as a baby tub, bouncy seat and jumping seat. A crib and highchair is also available. One bathroom has a tub for ease with bathing children. * The kitchen has a coffee maker, toaster, food processor, electric kettle and blender. * In addition to a full size washer and dryer, there is an iron and ironing board. * Hibiscus is wired throughout with both 220v and 110v. 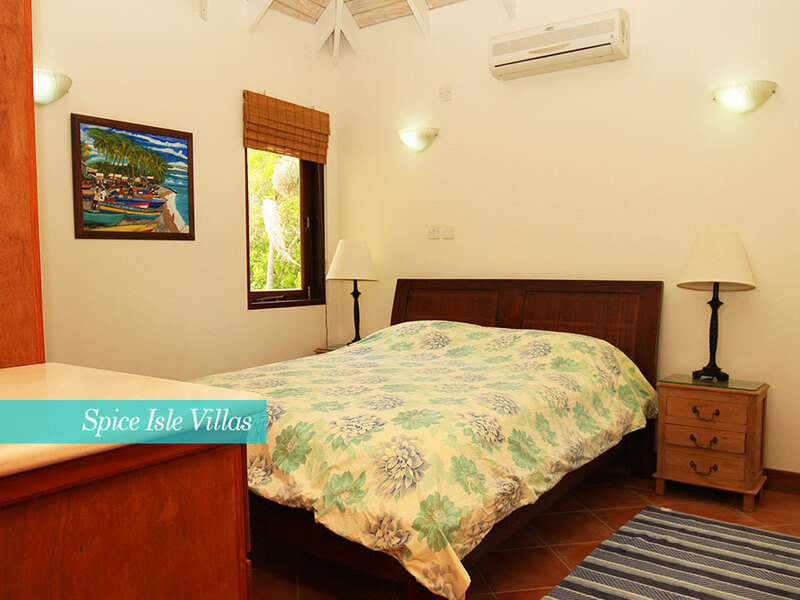 Rates are in US$ and are for Hibiscus Villa with accommodation for up to six adult guests and include maid and laundry services, normally three days a week, without any additional service charge, but staff gratuities are welcomed at guests’ discretion. Cooking and babysitting are available at nominal additional cost, paid directly to the housekeeper. 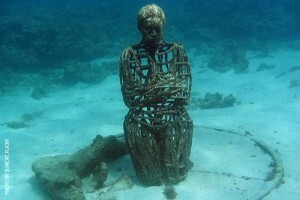 Initial provisioning is available and charged at cost. 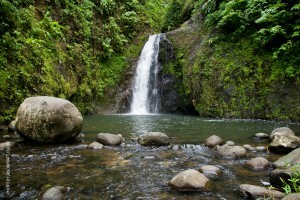 Rental includes arrival transfer from the airport to the villa, however guests are responsible for the return transfer to the airport at the end of their stay. A 25% deposit will secure your reservation and is non-returnable in the event of cancellation within 16 weeks prior to your booking, unless a direct replacement booking is found. The balance is payable 35 days prior to arrival (for wire transfers and card payment) and 50 days for cheque and is non-refundable. 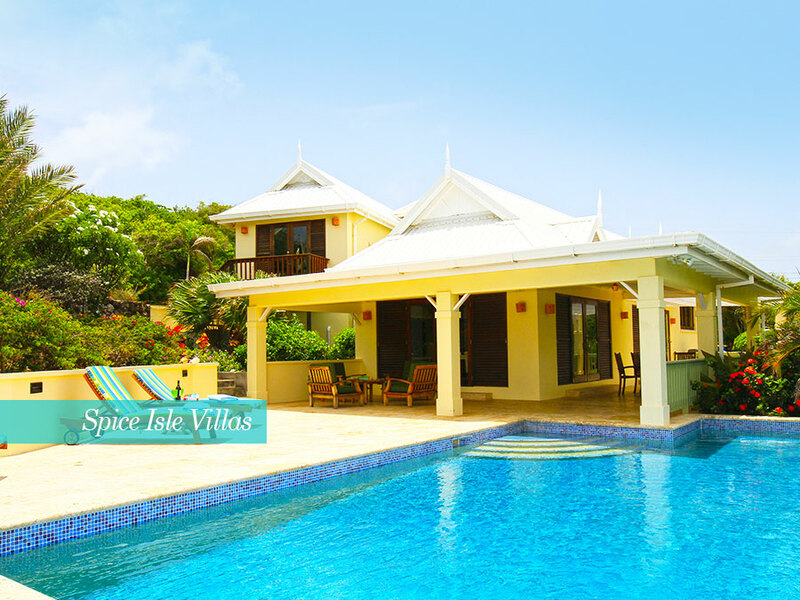 Payment can be by US$ bank draft or certified cheque payable to the owner and sent to Spice Isle Villas, PO Box 1234, Grand Anse, St George, Grenada, West Indies, or by direct wire transfer to the owner’s bank account.